The Thunderbird application is set to download the attachments as a whole by default and if some time there is no resources available to download it fully, the system starts to download the attachments in chunks. 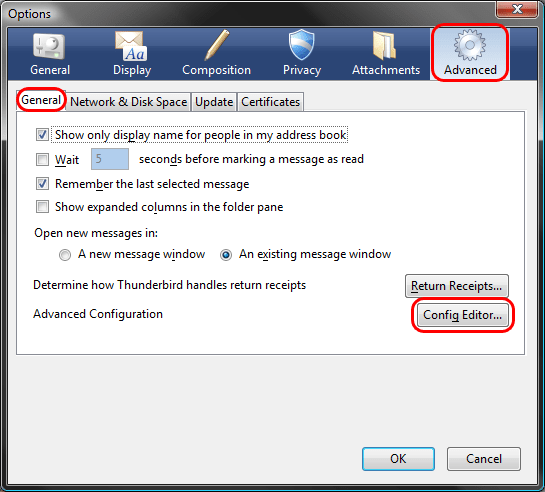 If all, the chunks are not downloaded then the Thunderbird attachment error occurs. 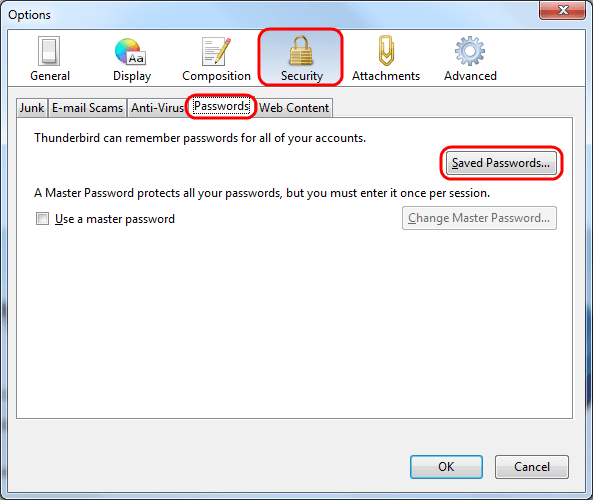 To resolve the error, the system is force to download the attachments completely by force. 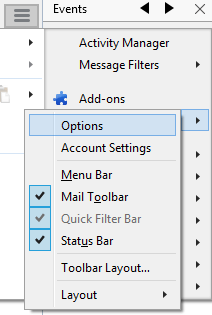 Try to change the mail.server.default.parts_on_demand to false. 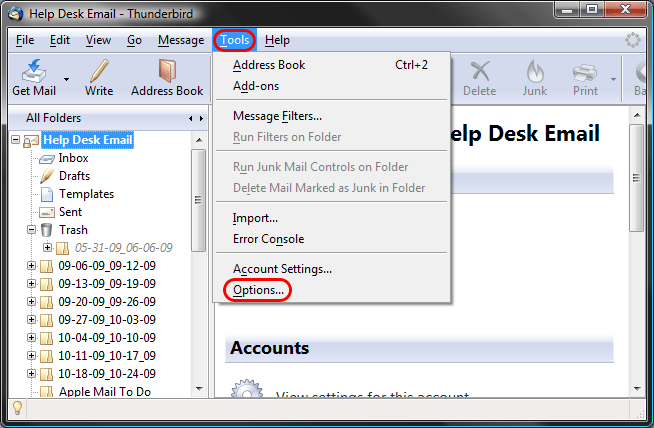 In this way you can fix the Thunderbird attachment issue. 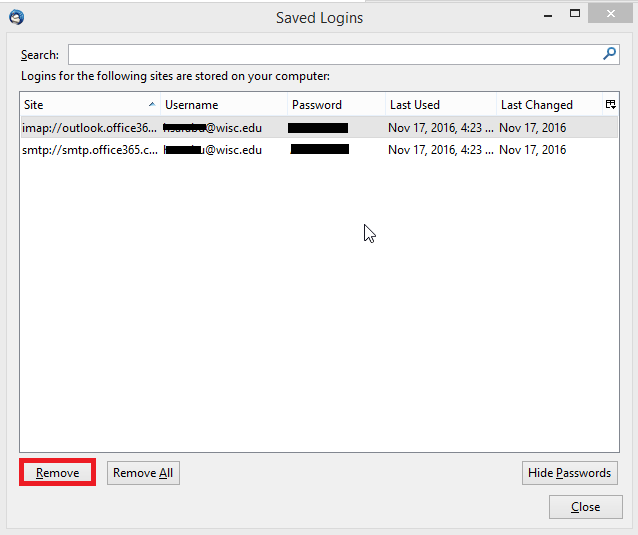 Most of the times, the user is restricted to make changes in Thunderbird due to stored passwords. 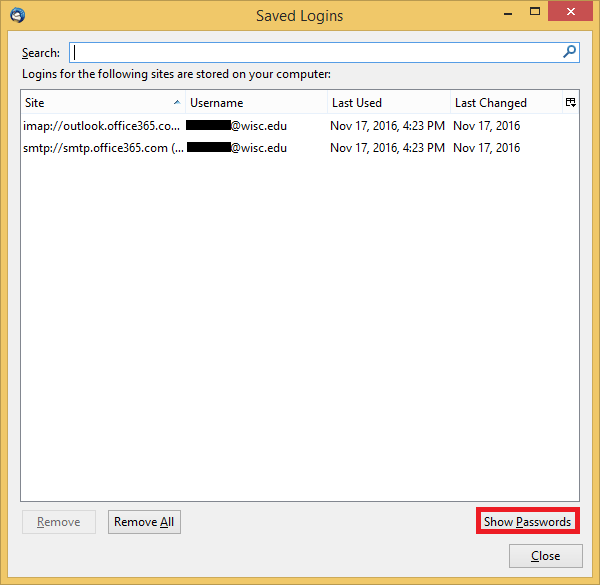 So, if you use Thunderbird to store your passwords and recently changed the Office 365 email account password then change the stored password.